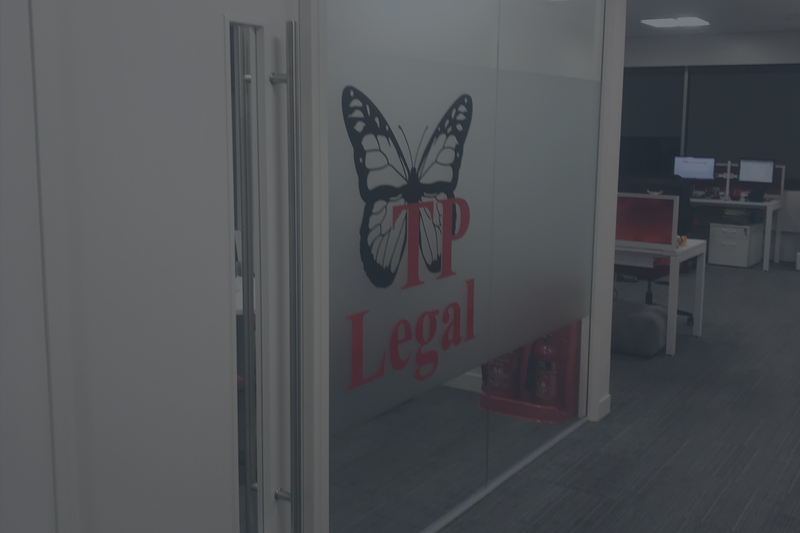 TP Legal Ltd - Specialist Property Solicitors in Woking. 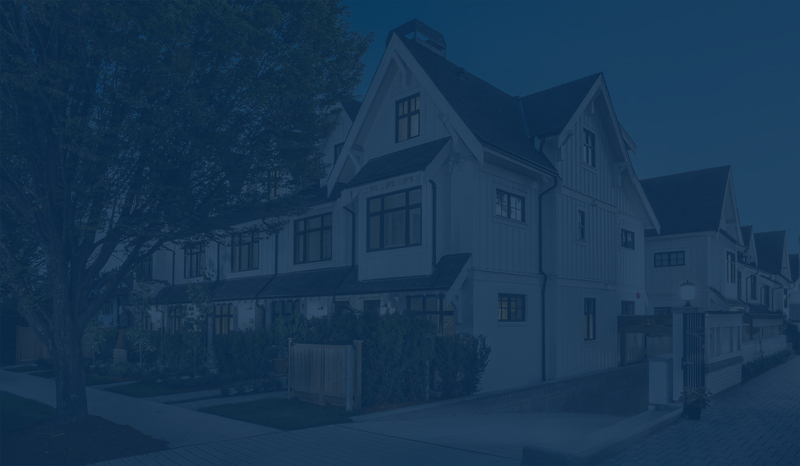 Are you looking to move home in Woking, Guildford, Surrey, London, nationally? We regularly act for tenants and landlords for their commercial premises. 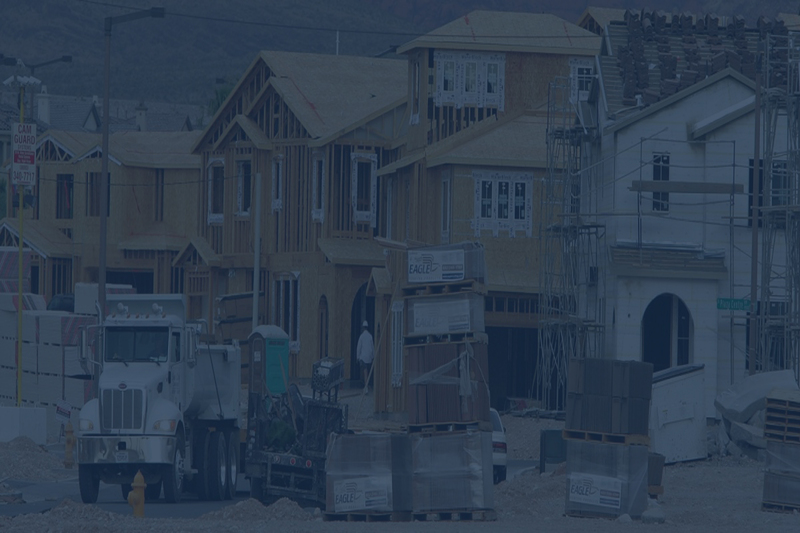 Expert Will drafting services by experienced practitioners. 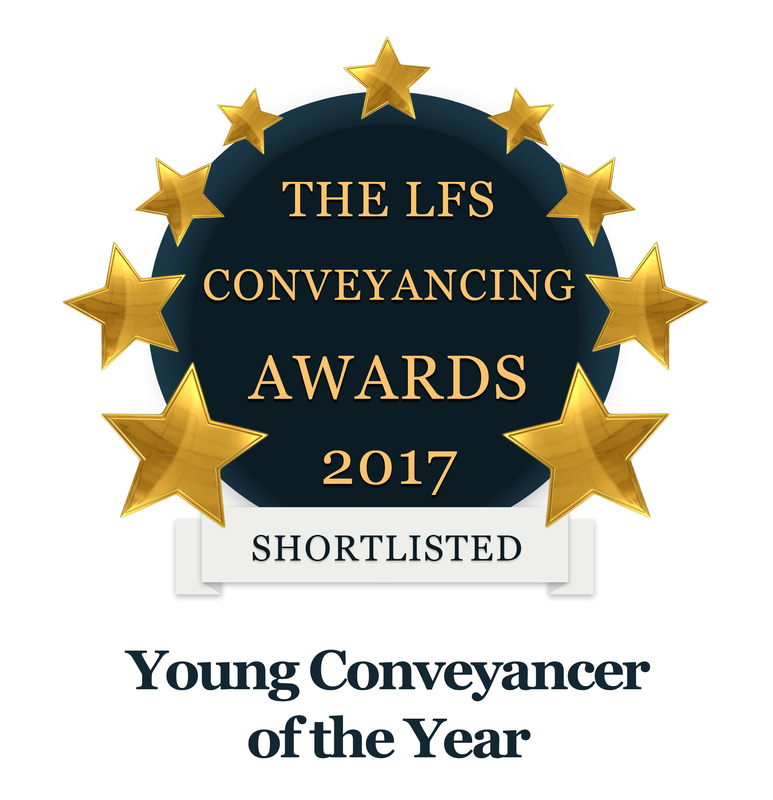 Specialists in Residential Conveyancing, Commercial Property, Employment Law and Wills and Probate. 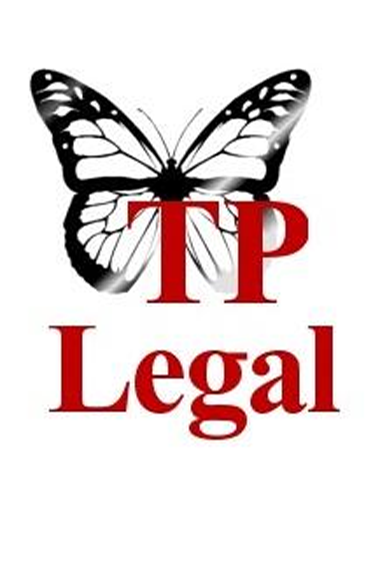 TP Legal provides excellent legal services at competitive prices. 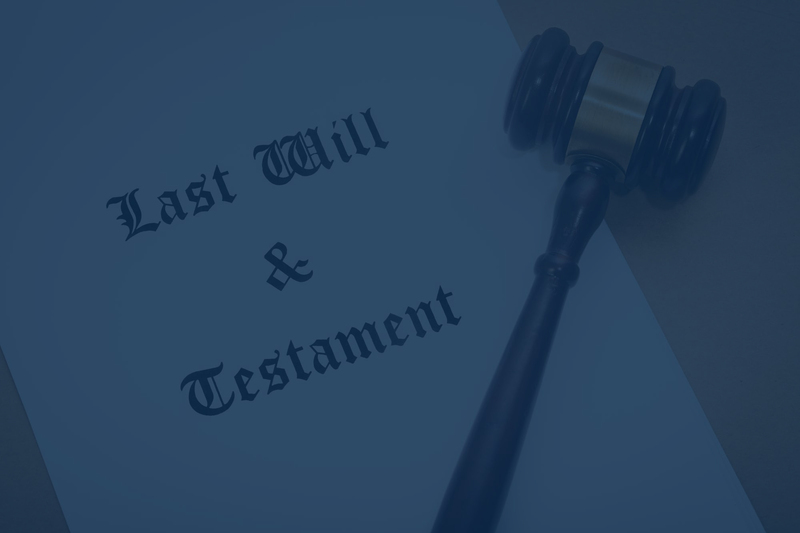 All our staff are committed to our clients' needs and provide clear, concise, and practical legal advice to facilitate transactions. 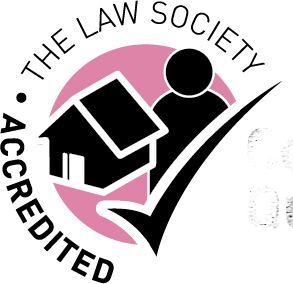 TP Legal Ltd is accredited by the Law Society's Conveyancing Quality Scheme. 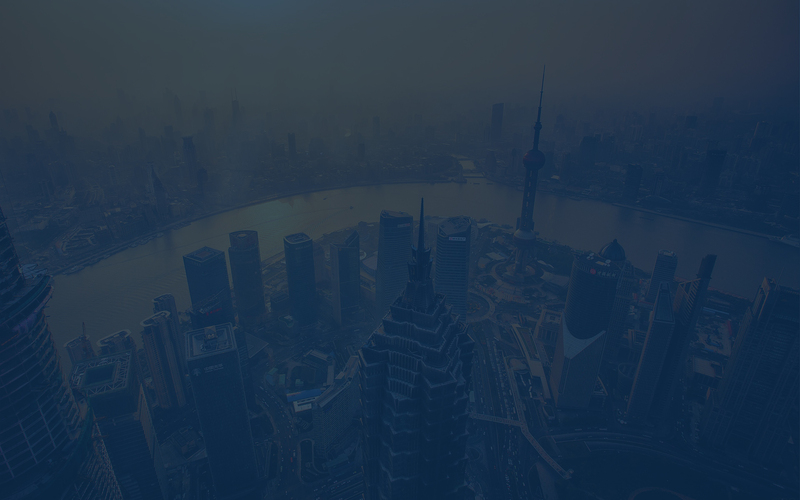 An association for lawyers undertaking commercial real estate legal work. 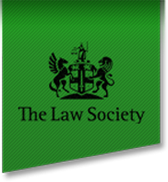 Members of the Law Society of England and Wales. Representing and supporting solicitors. Promoting the highest professional standards and the rule of law. Regulated by Solicitors Regulation Authority. 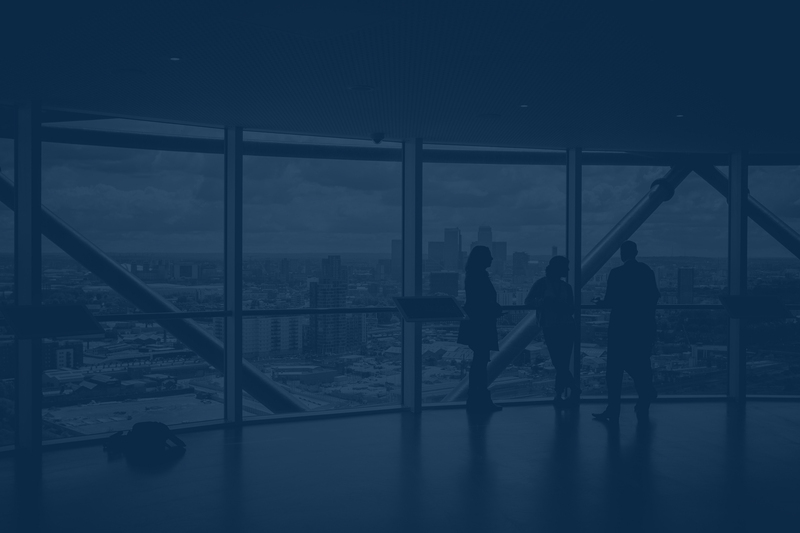 Regulating solicitors and law firms of England and Wales. Our legal advisors are here to help you. Please feel free to contact us. 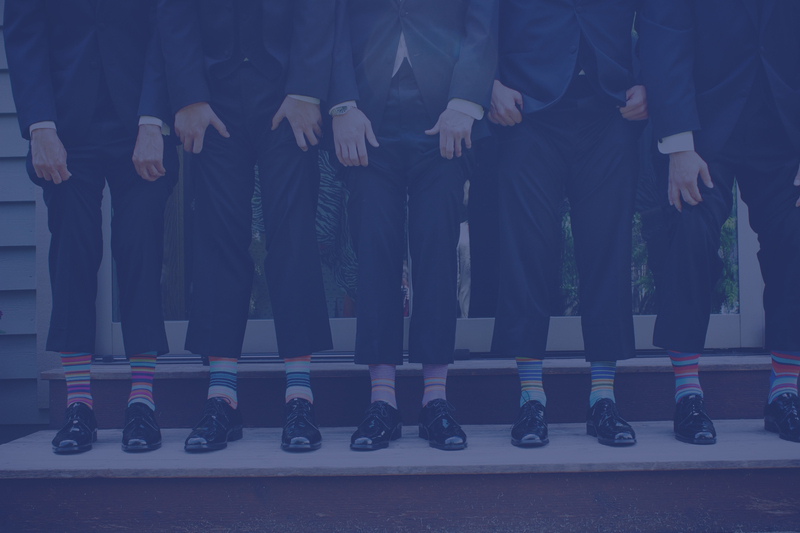 If you contact us outside of normal working hours, we will endeavour to return your call on the next working day.